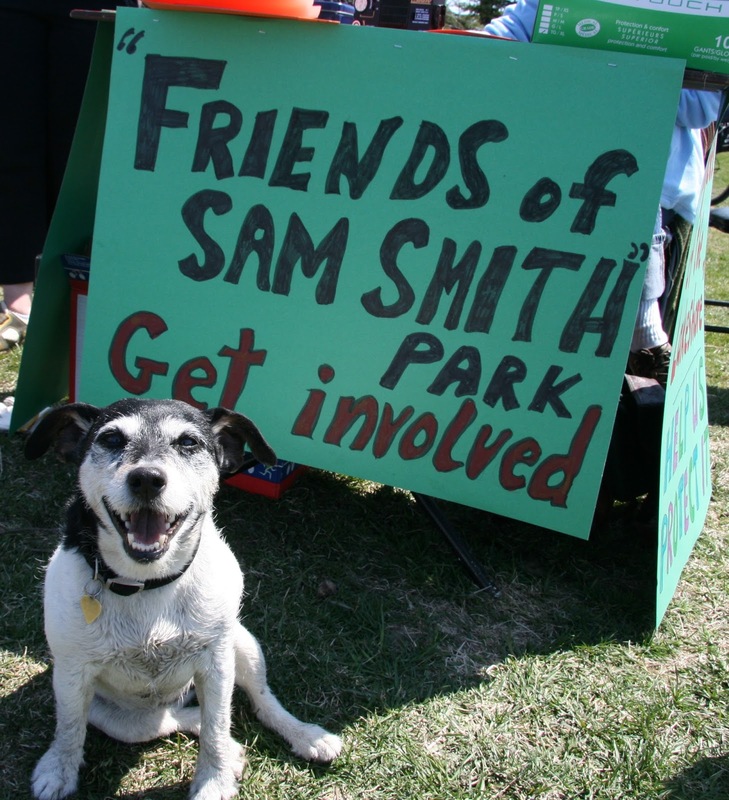 HOW ABOUT BECOMING A MEMBER OF FRIENDS OF SAM SMITH PARK? FOSS has just participated in a very successful Seventh Annual Bird Festival at Col. Sam - what a crowd we had! The FOSS activities were very well received by kids and adults alike. We are now renewing our memberships for the year (memberships will go from May 1, 2016- April 29, 2017). Our membership fee is very modest- $5 per person, or $10 per family. 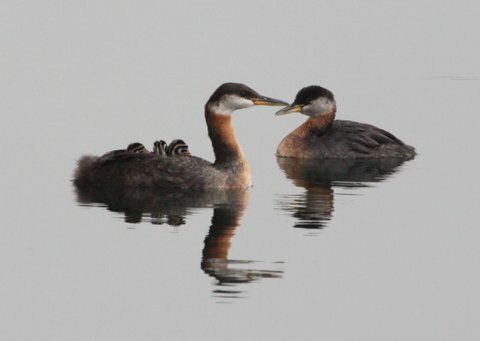 Memberships support Bird Festival supplies, volunteer recognition, and office supplies, among other things. We would be happy if you would consider renewing your membership with us or joining as a new member. Our membership application can be found on the right hand side of the website homepage - scroll down to "FOSS Membership Form". 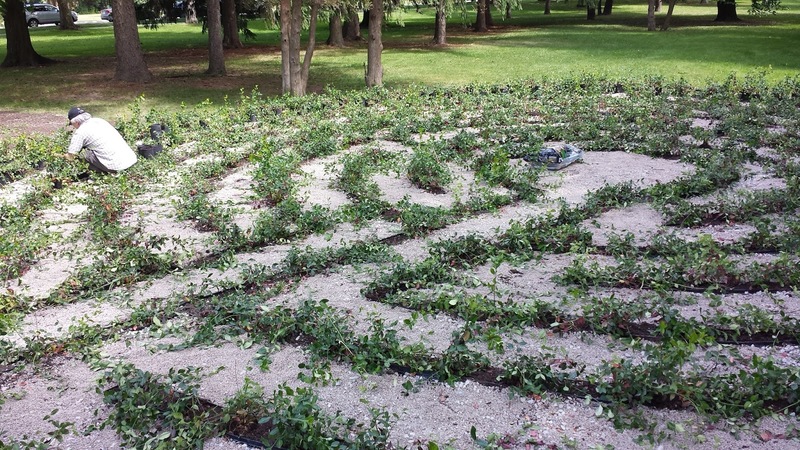 Calling all lovers of Sam Smith Park. Have you ever seen something in the park and taken a photo and said to yourself, “That is beautiful”? We want those pictures to show the city and community how much and why we love our own Nature's Sanctuary. Please submit your memories and celebrate our beautiful park. Take more pictures. There is still time but make sure they are submitted before August 23rd, 2016. Click here for application form and entry information. There will be prizes for both adult and youth under 16 categories. GATEHOUSE VOLUNTEERS ADD FINAL TOUCHES TO NEW "WALKING LABYRINTH"
Work nears completion on the "Walking Labyrinth" located behind the Gatehouse next to the "Healing Garden". This is a Gatehouse initiative.